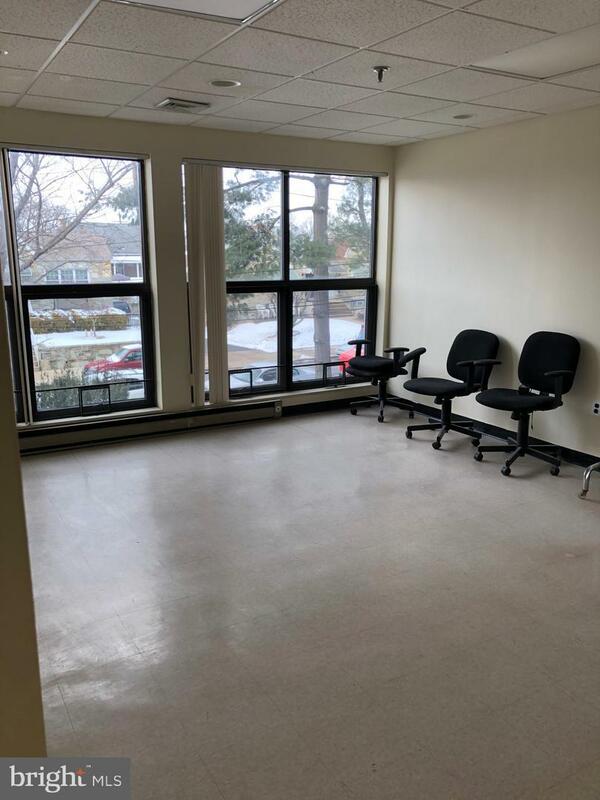 Affordable office space available within strip mall conveniently located by the intersection of Solly and Roosevelt Blvd. 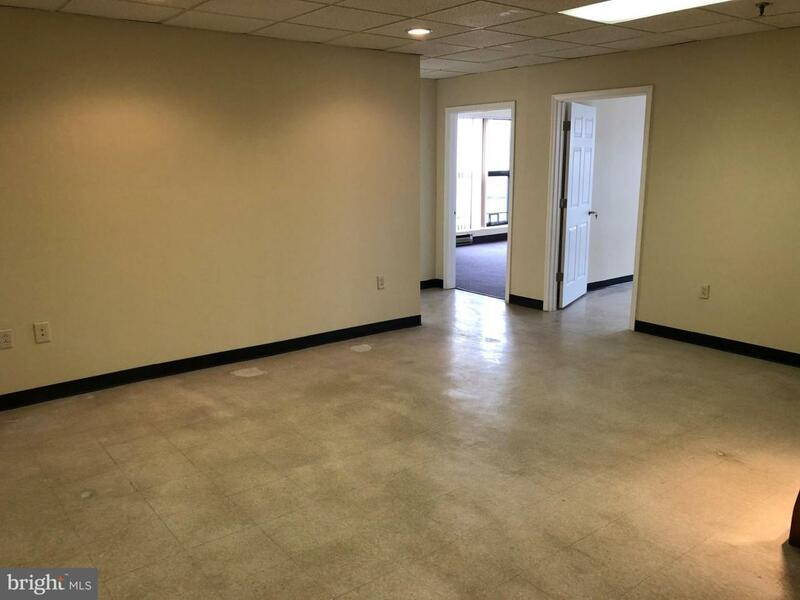 With 965 square feet of available office space, handicap accessible with use of elevator. 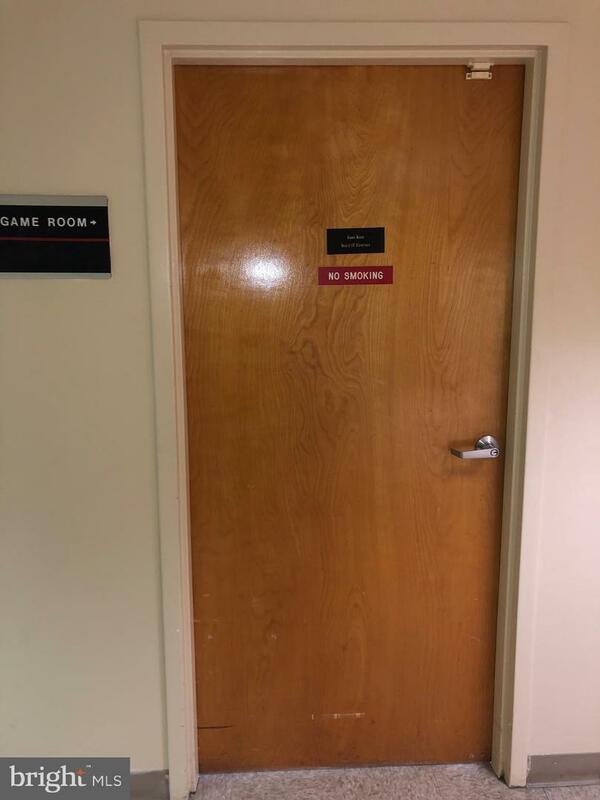 Featuring 4 rooms and a storage closet, access to public restrooms and 2nd story views. Location provides 25+ parking spaces of public parking. 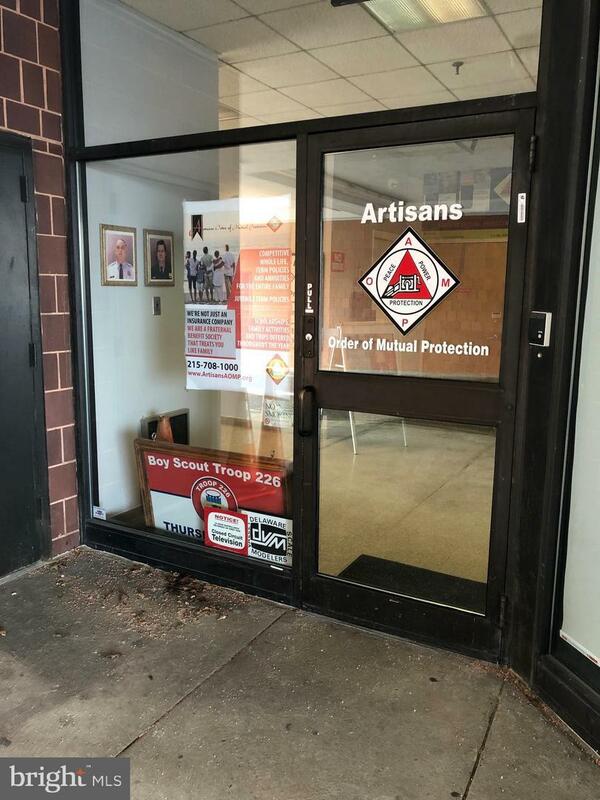 Landlord provides all onsite maintenance, and space to advertise the business on the front entrance of the building. Tenant responsible for utilities plus monthly CAM of $100 and BU&O of $100.